In fact, Dovre’s manufacturing expertise with premium grade cast iron is such that all cast parts on their stoves and fireplaces come with a 5 year guarantee. 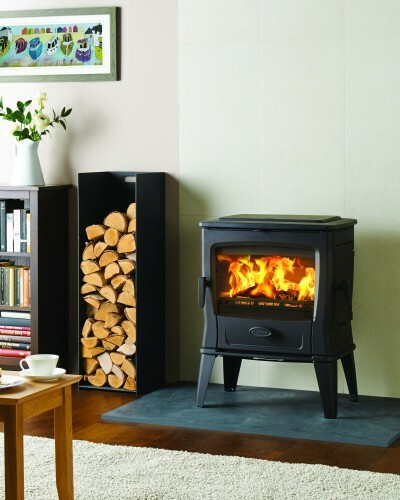 With expertly crafted wood burning and multi-fuel fires and stoves as well as highly convenient gas and electric models, there is a Dovre for every home. 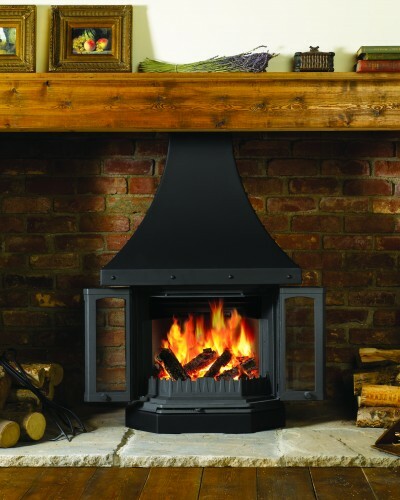 With superb modern styling, the Astroline 1CB wood burner takes the design of cast iron stoves into the 21st Century. 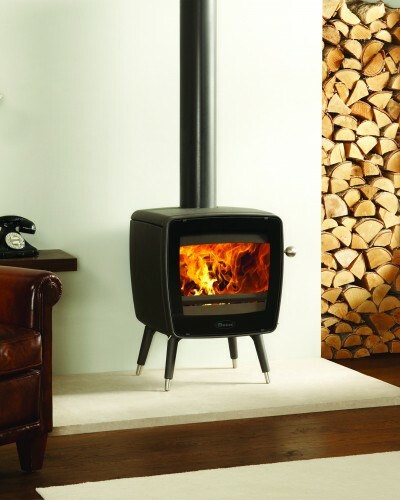 The high elevations of this contemporary stove not only represent a style statement but they also permit extra heating capacity, as logs up to 37.5cm in length can be positioned in a wigwam shape and provide up to 11kW of warmth: ideal for larger, open plan living spaces. 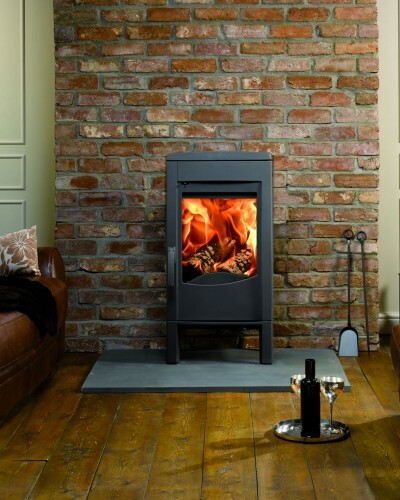 Further, the Astroline 1CB wood burning stove features all of Dovre’s latest Cleanburntechnology; this includes a secondary combustion system to reduce soot emissions and improve fuel efficiency as well as a powerful Airwash system to help keep the huge ceramic glass panel clean. Together, they create exceptional flames and a wonderful view of the fire. As a dedicated wood burner the Dovre 2300CB is equally at home as a built-in fireplace with a sophisticated convection system as it is in a dramatic inglenook. The Tai stove when burning anthracite coal also offers good burn durations, giving the option of an overnight burn if required. All these, combine to make the Tai an efficient and attractive source of warmth for your home. The state of the art Cleanburn technology and Airwash system, deliver an impressive flame picture to create the perfect atmosphere in your home. This wood burning, vintage inspired stove is available in a choice of sophisticated Anthracite or on-trend White enamel finishes, both of which can also be teamed with the stunning tablet stand as an alternative to the slender legs variant. With these options, there is sure to be a Dovre Vintage 35 stove to complement any stylish interior.